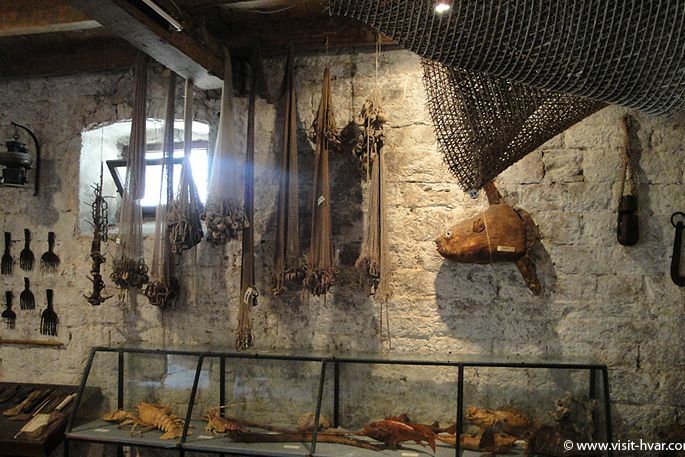 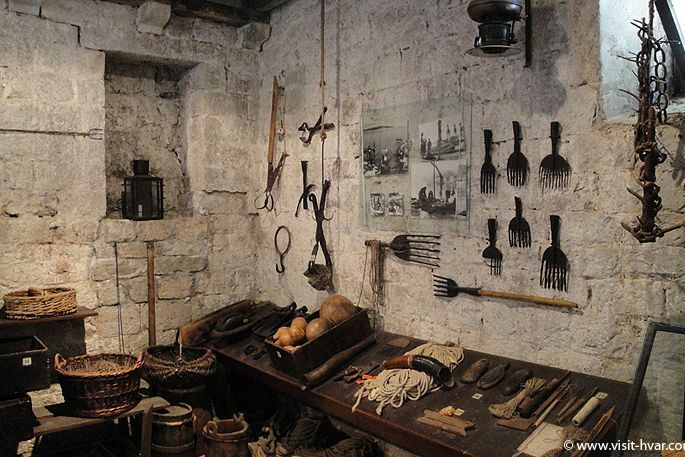 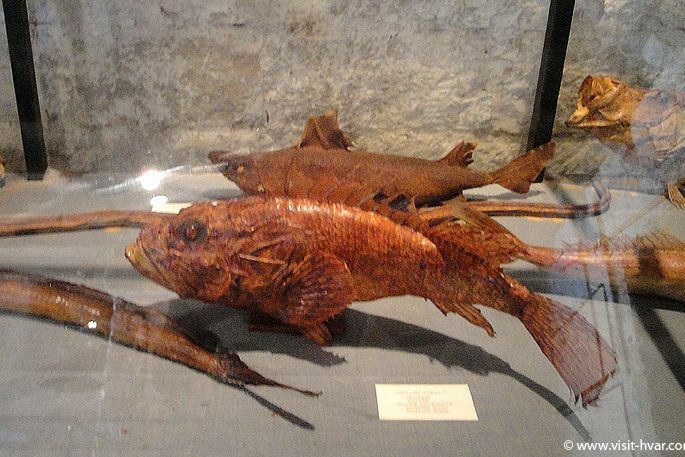 The Museum was opened in 1972 and preserves numerous fishing equipment and accessories. 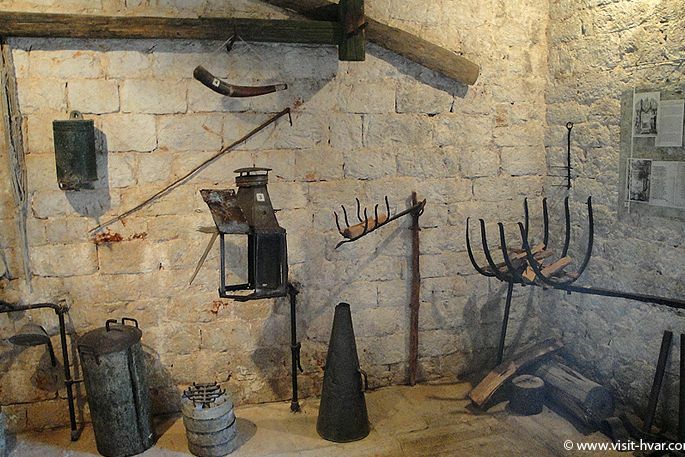 Amongst many interesting exhibits there is an appliance called svićalo which was used to light pinewood splinter and whose light attracted fish. 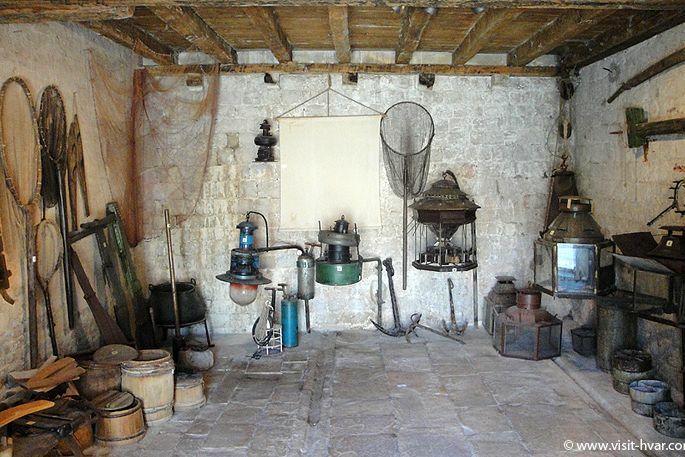 There are also petroleum lanterns that were immersed under seawater, old rudders, fish-hooks, but also cooper's tools. 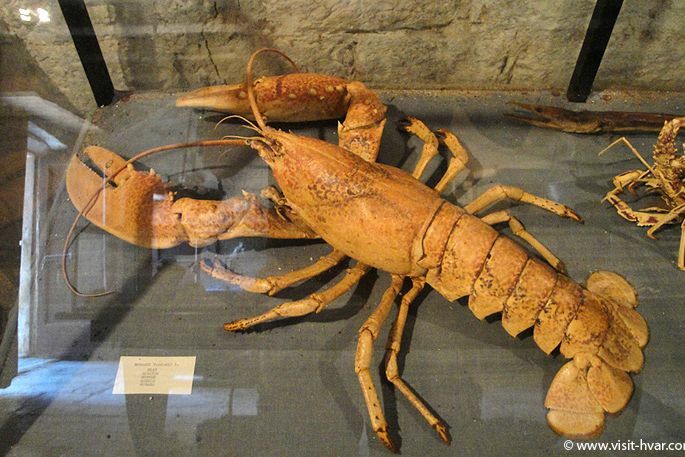 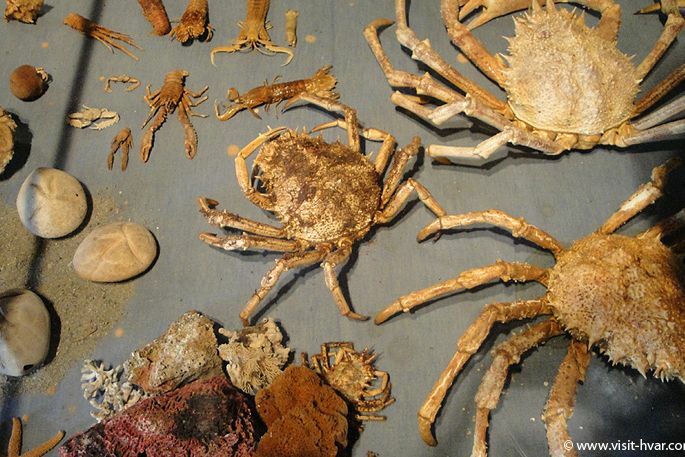 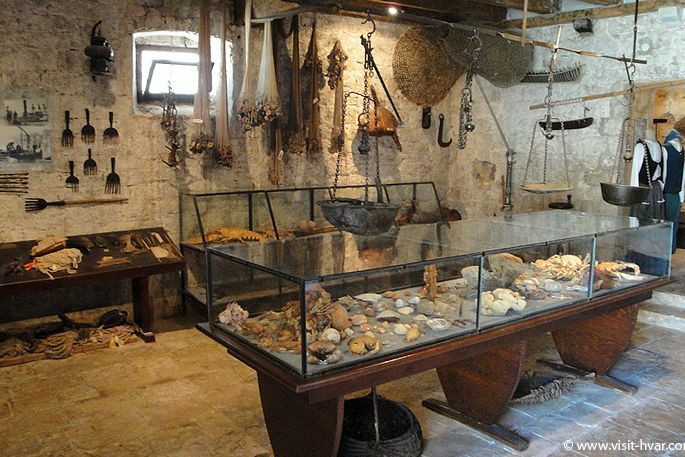 The Museum preserves a collection of treated crabs, fish and shells of the Adriatic seabed and amphora from the Roman period. 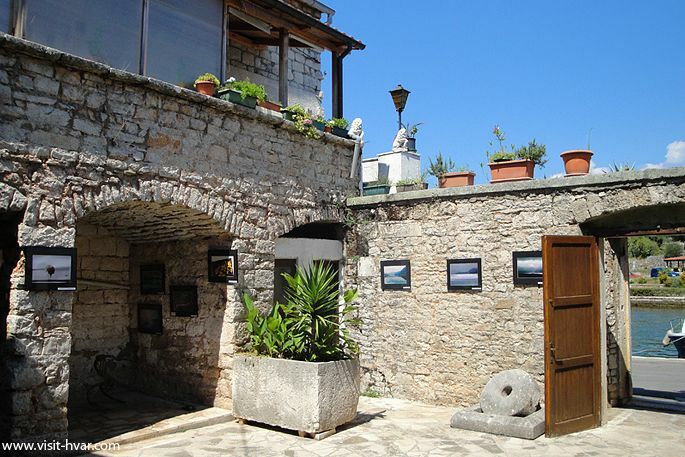 During the tourist season the museum is open to visitors from 9 a.m. - noon and from 7 p.m. - 10 p.m.